Do your kids love a good joke – or better still make up their own? It’s the best! 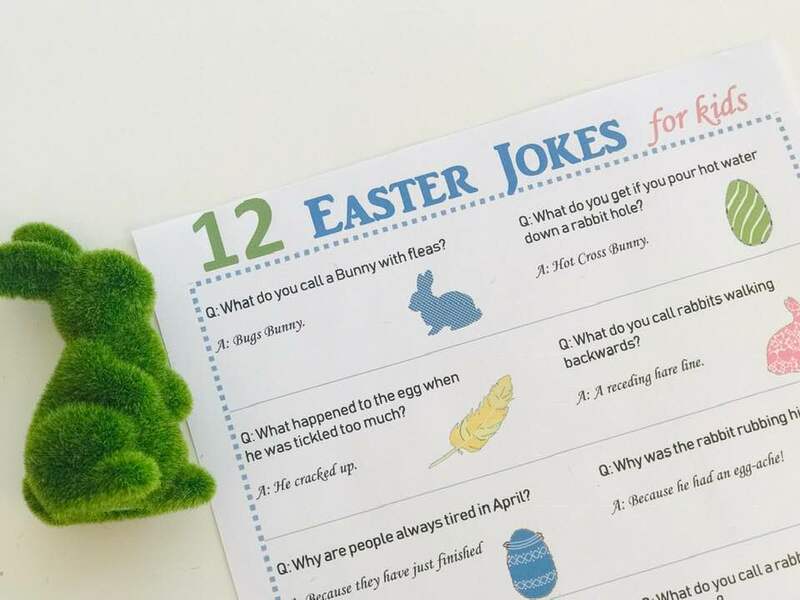 Set out below are a dozen funny Easter Jokes they can read and enjoy and then share with unsuspecting family & friends. Even better, if you’re heading away for Easter, they could re-tell them to the captured audience on a road trip! 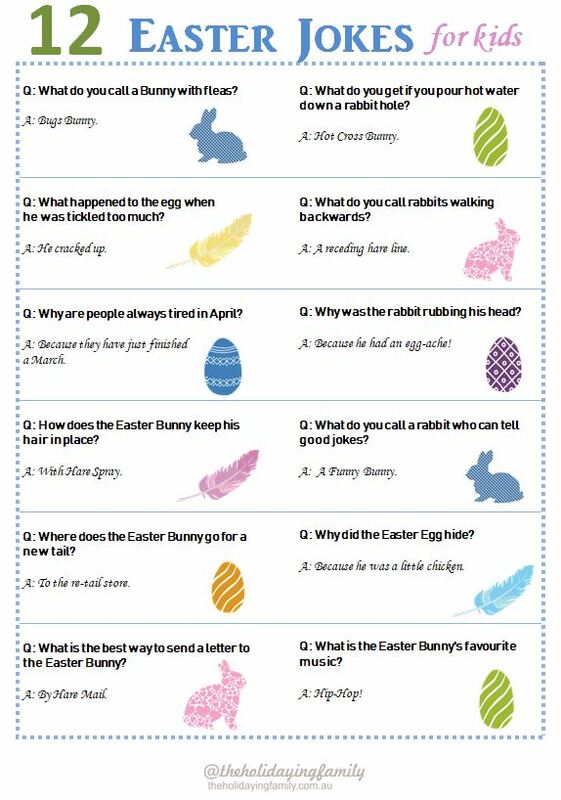 If you would like to print them out, simply click here for our FREE downloadable.